Would you have made it to work on time today without an alarm? Would you get all of your important tasks done without some kind of to-do list? How many messages would you miss if you had to get them all by phone and voicemail instead of email or other text communication? Technology and tools have the potential to drastically improve our efficiency, especially when we can find the right tool for the right task. This article is part of our IMPACT Toolbox series. In case you haven’t heard, Stories may be the future of social media marketing. They’re such a big deal, even LinkedIn is trying to get in on the Stories action. Well Buffer, a company known for its social media scheduling tool, released a simple editor so you can keep up with the trend. 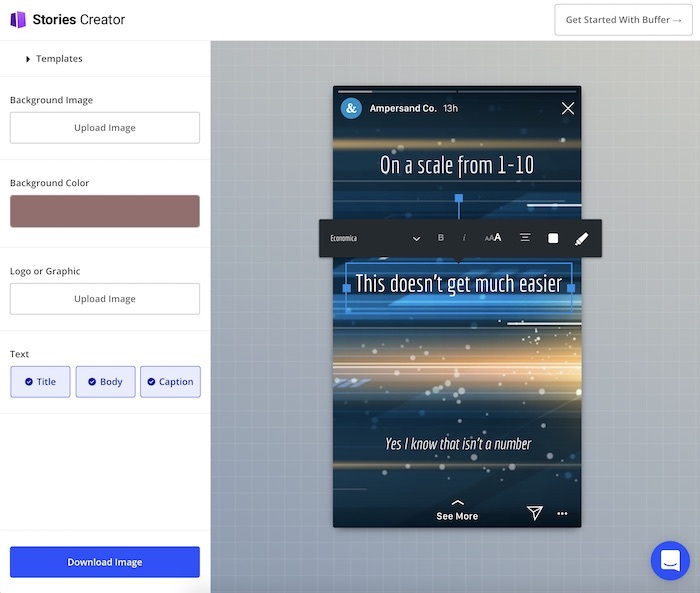 With Stories Creator, you can quickly create content for your Facebook and Instagram Stories using a series of simple image and text editing tools. 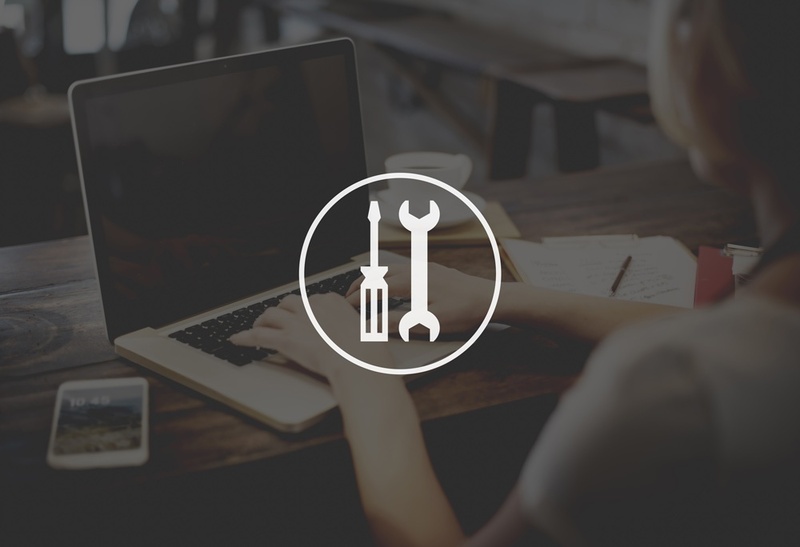 Veteran Stories users may find the toolset a bit lacking, but it is a great way for new users (or current users short on time) to create polished, consistent Stories content. Start with a template to get some ideas, or use your own background image/color. Add one or more graphics (like a logo, watermark, or other highlights). Then add some text. The text input is a series of dropdowns and toggles. Again, keeping it very simple. 4. When you’re happy with your creation, click Download Image and you’re ready to add to your Story! Now you can tweak a few things to keep a consistent look and feel or try something else entirely. This removes a lot of friction from the Stories process. If you haven’t really dabbled with Stories, or you’re not sure you can keep a regular posting schedule, Buffer’s Stories Creator can make a big difference to your workflow. Anchor deserves a discussion unto itself, but their big news recently is a new sponsorship platform. That includes both sides of the sponsorship equation, podcasters and sponsors. Publishing the ad is completely optional on your part and you can decide which episodes you would like your ad to be included. You can also decide whether or not to work with a suggested sponsor. Once your ad is playing, you will start getting paid whenever your ad is heard. Then cash out anytime. 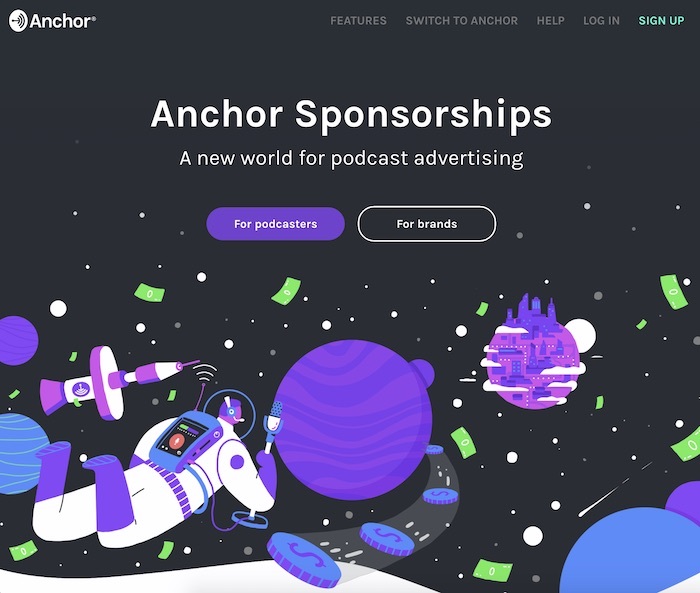 Brands like SquareSpace, SeatGeek, and Cash App are already sponsoring podcasts with Anchor. If I was a gambling man, I’d say you’re probably not using Coda right now, but you probably are using some kind of word processing doc or spreadsheet. 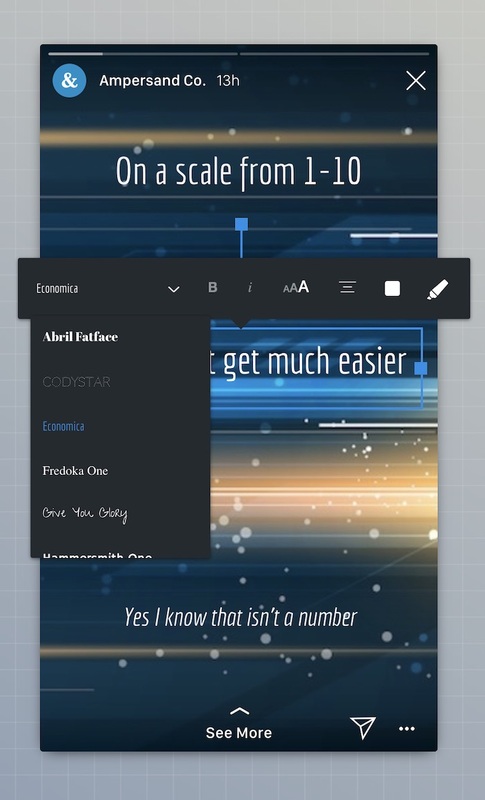 Coda is half document, half spreadsheet, and half app (yes, it is 1.5x whatever you were using before). While it’s still in a free product feedback stage, this is definitely something to get your hands on and see where it can fit in your workflow, especially now that automation is built in. In this tool, an Automation consists of two main elements: When and Then. When something happens, then do this other thing. When can be filtered by an optional If as well. It can be used a number of your essential, everyday tasks. For example, imagine you are using a spreadsheet to keep track of articles being brainstormed, written, and edited in your organization. With Coda, when an article is marked as written, it could be assigned to an Editor, and that Editor would receive a Slack message letting them know. Or if you are keeping a status document updated with important content and tables, every Monday morning, it could email itself to your team leading up to launch. Having trouble getting started? 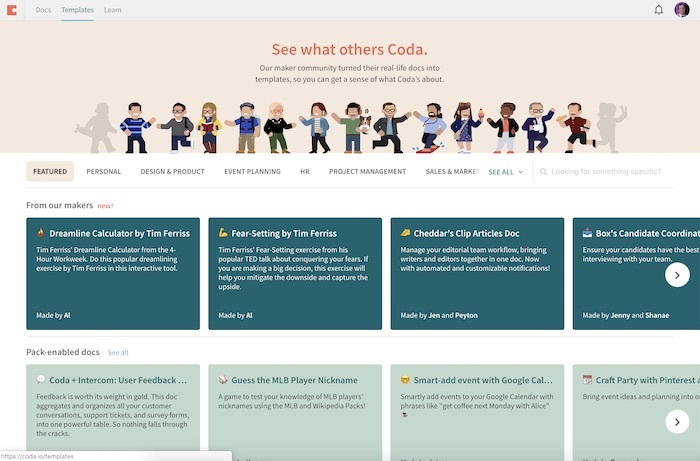 Coda has an Automation Starter Kit to give you some ideas and see what’s possible. And you can always check out the templates others have built, or dive into the documentation to learn more. If you have a useful template to share, post about it in IMPACT Elite! If Grammarly and Hemingway App had a business-focused baby, you’d get MessagePath. MessagePath helps you be more direct, clear, and focused in your communication. Think of it as the editor of your day-to-day communication, making sure that 30-second reply sounds right and that you don’t spend 30 minutes wondering how to make your response better. It does this by highlighting the words/characters that may be taking away from your message, and a color-coded explanation will let you know what the issue is and how you could improve. Based on the category, it will then make suggestions to help improve the clarity and effectiveness of your message, as well as keep it on brand and legally safe. So what exactly is the app analyzing and trying to fix? It checks against best practice patterns to help you get noticed and create better communication. With the Web app, Chrome extension and Mac app, you should be able to access MessagePath where you need it. Try the free version and see if it can improve the results of your next few messages. 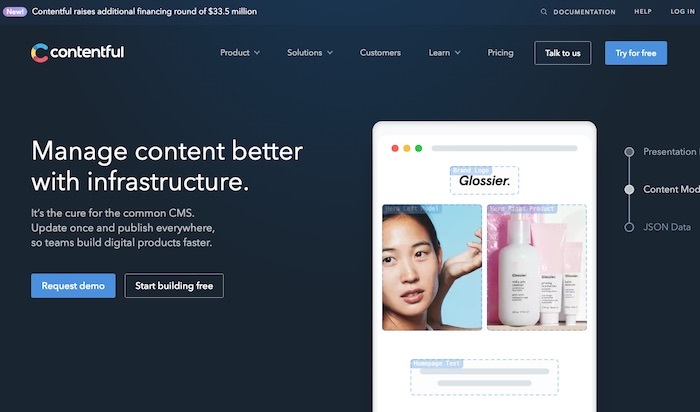 Hot off a Series D funding round of $33.5M, the Contentful team is continuing their mission to disrupt web CMSes (Content Management Systems) and improve how content works. They provide content management infrastructures for companies like Spotify, Lyft, and Nike. Instead of being locked into a CMS, Contentful wants your content to be built on a more flexible infrastructure. That means it can be included in virtually any technology stack, is friendly for developers and content creators alike, and can be scaled far more easily than a standard CMS. In this way, Contentful can be used for mobile, web, and application content, and even connects to enterprise services such as SAP and Salesforce. Their near future focus is on developing more and deeper integrations with existing enterprise tools. Expect support for GraphQL and an improved rich text editing experience as well. Tools Can Make Your Life Easier. Take note of the things that cost you the most time or energy. Not everything can be replaced, but you would be surprised at what tools are out there. Whether you’re trying to keep your Stories up to date, make money with your podcast or advertise to the right audience, automate some critical tasks, improve your business communication, or anything else for your business (or self! ), there is probably a tool that can help.